Discussion in 'Archive' started by Boo Berry, Aug 29, 2012. I've noticed as of late a few things with Adguard. For example when running Google Chrome (at default settings) I've noticed that Adguard tends to cause slow webpage loading a tad bit, especially on some pages with a ton of rich content and/or pages with a bunch of filtering rules enabled (Yahoo.com, TMZ.com, KY3.com, etc.) or neowin.net with it's loading the social network elements/widgets (I leave that stuff enabled) AND when you're downloading something (pages load faster when downloading and Adguard's turned off). I'm wondering if Adguard will eventually become multi-process to handle each webpage's filtering in its own process (kinda like Chrome and IE does with webpages) or some kind of other optimization to improve request handling? I'm not sure how multi-threaded Adguard currently is though so I can't fully assess that part. Also, I've noticed if you open multiple tabs at once, loading all the pages slows down a great deal as Adguard tries to load and filter each page (it seems it loads each page one at a time). When you turn Adguard off on Chrome for example, webpage loading is significantly faster. Is there anything that can be done to minimize this effect when opening multiple pages at once (tested with Google Chrome)? Multi-process request handling? I've also tried turning off some of Chrome's features like its built-in malware page blocking and it really doesn't make a difference. In relation to the above with Safari specifically, if you try to load multiple pages at once (not many, 5+) sometimes loading the pages hangs and they never complete unless you close loading tabs and allow the others to load one at a time. This might be a Safari-related issue with Adguard, not sure. Finally, there really seems to be really noticeably slow webpage loading issues when Adguard is handling two different browsers at the same time when both are loading webpages. I've tried opening 15 tabs in both Chrome and Opera at the same time and it really becomes noticeable versus just opening the same 15 tabs in one of the browsers. I'm not sure if anything could be done about that though, though that's why multi-process filtering/handling comes to mind. Ah, in what way(s)? Any ETA? I hope we have solved all speed issues once and for all. You can check it out soon . Beta-testers are already testing it. I think final release will be tomorrow (all newly installed Adguards will be version 5.4). If everything is ok we will start auto-update on monday. Really? So speed should be about the same with and without Adguard then? Even with loading multiple pages at once? Can't wait to try 5.4! Did a clean install and got 5.4 from the main page. After some testing, indeed speed has increased nicely! However, I've noticed an issue. Very rarely sometimes, filtering will completely fail on a single page (if you're navigating page to page on a domain for example) but if you change to another section of the specific site, filtering will work again. 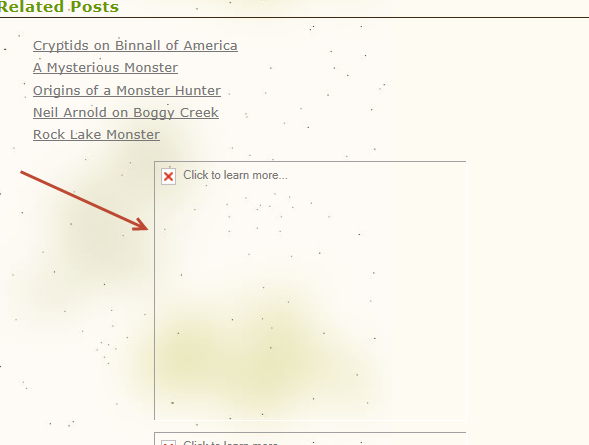 If you navigate back to the page where filtering failed, it's filtered this time. I've observed this issue in both Internet Explorer and Opera (the webpages are normal HTTP, not HTTPS or SPDY or anything like that). Refreshing the failed filtered page doesn't fix it either. Only navigating away from the page(s) then navigating back will filtering work normally. Both Internet Explorer and Opera do aggressive caching. After cleaning the cache the problem should be gone. Odd thing, I cleaned the cache right before using 5.4, hmmmm. I'll keep watch on this one, just in case. Very good work though on 5.4! EDIT: Yeah, it only seems to fail once in IE. Once you close and re-open the browser and try to make it fail again on the webpage(s) it failed it, it won't again. So yeah, probably from caching or something. But these too seem to fail at random. This and another site is the only ones that fail consistently in Internet Explorer with Adguard enabled. However, when filtering is working it works PERFECTLY in IE. Chrome and Opera on the other hand are working PERFECTLY all the time. IE's really a PITA, but any thoughts? Do you have any plugins installed with Internet Explorer? Just Flash and LastPass. Completely disabling both doesn't make a difference. I do see errors in Adguard's log. System.IO.IOException: Unable to write data to the transport connection: An established connection was aborted by the software in your host machine. Hmmmm, only happens with some favicons. Can probably ignore this one as IE alone doesn't load those errored favicons. EDIT: Yeah, that error only happens sometimes. Other times when filtering fails there's no errors at all. 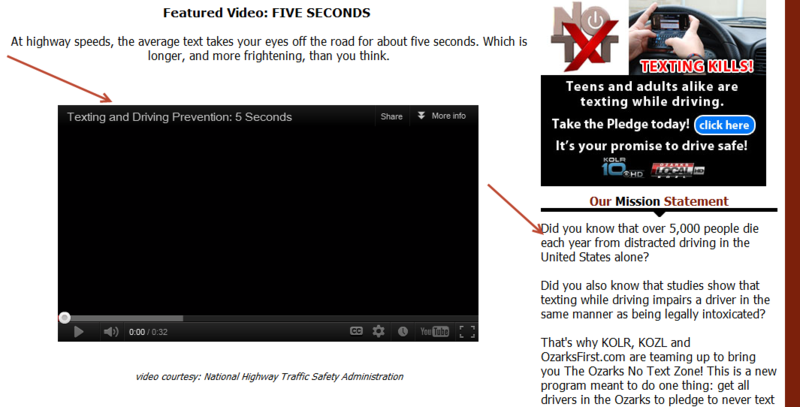 I found a way to reproduce the issue (sometimes) on ozarksfirst.com - from the main page click the Meet Our Staff image. From there click on the Ozarks First.com banner to go back to the homepage. Usually that's when the filtering sometimes fails in IE. This error is okey, nothing serious, I don't think it has something to do with our problem. I have got one other suggestion. Next time you encounter this problem -- look at the page address. Maybe it uses HTTPS protocol. Adguard does not fully filter HTTPS, so this explains everything. Nope, it's not using HTTPS. Already made sure of that. Sometimes it'll filter, sometimes it won't. IE's filtering also starting to fail at random on other sites for no reason at random. It's all very odd indeed. IE really, really is a pain in the you know what! Chrome and Opera work perfectly. I'd try to downgrade to 5.3 and see if IE has issues with it, but it's no longer available. Think I should try other browsers that use IE's engine (Maxthon, Avant, etc.) and see what happens? EDIT: Maxthon in IE mode doesn't fail. Hmmmmmmm. Something's gotta be messing with Internet Explorer I guess? Using economy mode doesn't matter either. Very weird, I'm pretty sure IE filtering wasn't randomly failing with 5.3. Can anyone test for this 'issue' in Internet Explorer 9 and see if it can be confirmed? I'm wondering if one of the 5.4 filtering changes might of introduced a bug or something. I notice it will fail on all kinds of sites, especially if you log in with an account there - once the page refreshes to the main page, filtering's failed. I have done some testing and didn't notice any problem with this site. I just reformatted and did a clean Windows 7 install and Internet Explorer 9's filtering is still failing on various sites at random. Could you give us a list of sites? Maybe we could reproduce this bug for any of them. Also I'll try to use IE for some time. 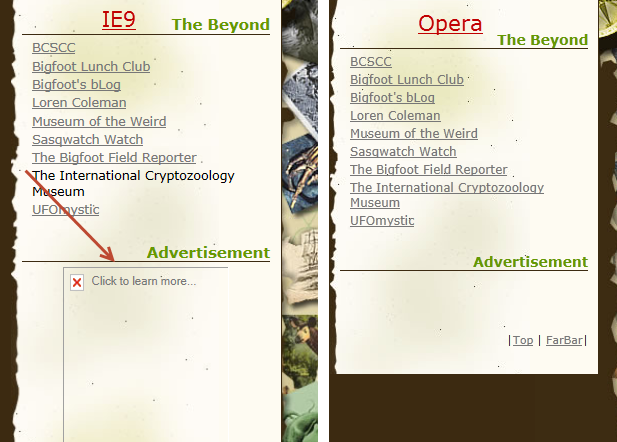 i'd like to jump in here and confirm that filtering in ie9 on cryptomundo and ozarksfirst is a bit dicey. have not been able to consistently verify the issue with unexplained-mysteries.